What would it be like if we were able to maintain a strong and peaceful mind regardless of our external circumstances? Would life’s pressures and uncertainties have the power to make us unhappy, or would this inner stability protect us? 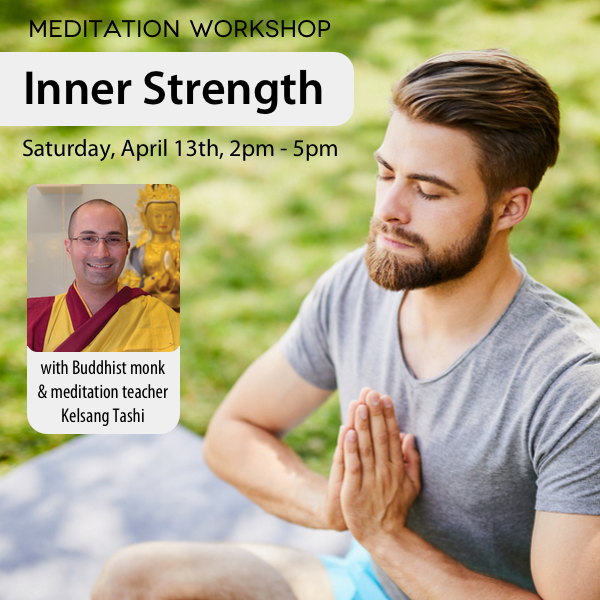 In this half-day workshop, we will explore practical methods for developing true inner strength and confidence. By using special ways of thinking, we can change our habitual responses to difficulties from anxiety to peace, from frustration to acceptance, and from sadness to inspiration. 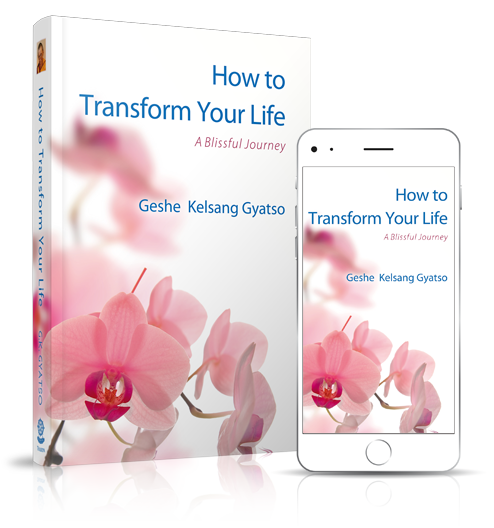 This workshop includes two sessions of practical teachings and guided meditations with Buddhist monk and meditation teacher, Kelsang Tashi. Everyone is welcome. No previous experience necessary.